Many people swear by the anxiety-relieving, pain-suppressing, and insomnia-crushing powers of the hemp extract Cannabidiol (CBD). But did you know that CBD oil may also treat many common ailments in your dog? The following facts about CBD show it is a safe, effective way to help keep your pup healthy and happy. Note: Most scientific studies on CBD involve human test subjects, but the similarities between the human and canine endocannabinoid systems suggest dogs benefit from CBD oil in the same ways humans do. You can view the current canine studies here. 1. CBD will NOT make your dog high. While it is true that CBD is found in marijuana as well as hemp, it is not the compound that gives marijuana its psychoactive properties. This honor goes to THC (tetrahydrocannabinol), another of the more than 60 compounds known as cannabinoids found in plants of the cannabis family. CBD oil is derived from hemp, not marijuana. The hemp plant has very little THC, although trace amounts can be found in some CBD oil products. A good, high quality CBD product will employ an additional step in the manufacturing process to remove every trace of THC. In other words, there is no chance your dog will get “high” from taking a high quality CBD oil! 2. CBD is an all natural pain reliever. 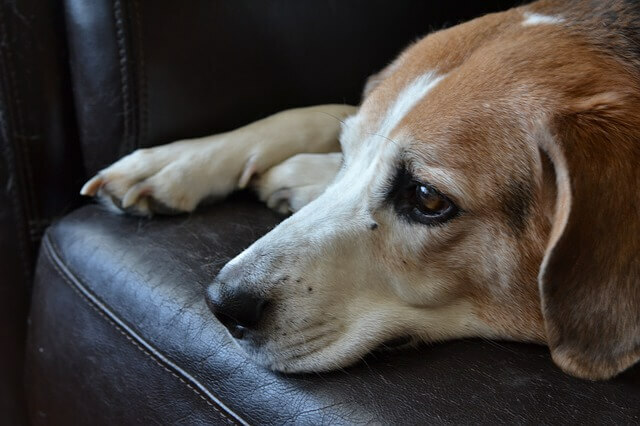 Joint pain and discomfort is one of the most common veterinary issues in older dogs. Some pups even develop painful symptoms well before their senior years. 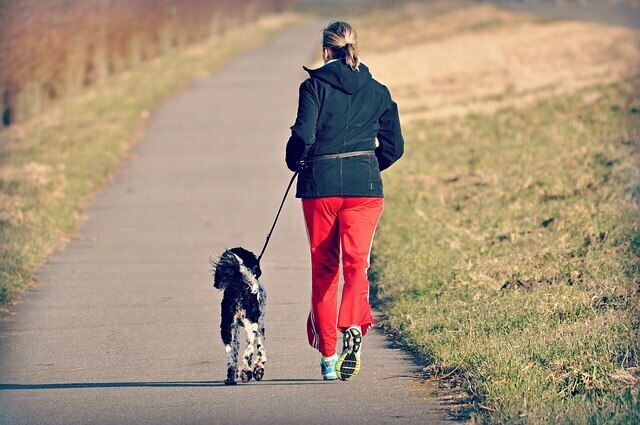 Whether their pain is due to age or genetics, it is heartbreaking to see your dog suffer or sit out the activities they love. Before CBD became readily available, pet parents often relied on steroids, NSAIDs and other prescription drugs to manage their dogs’ pain. While these meds certainly have their place, they also carry damaging side effects. CBD targets specific endocannabinoid receptors throughout the nervous system to provide safe, thorough, all-natural relief. Its powerful anti-inflammatory properties target painful joints without harmful side effects, often reducing the need for pharmaceuticals. In fact, these same soothing properties do more than ease joint pain. CBD’s general healing and pain-relieving properties can also help dogs recover from injuries, illnesses, and surgeries. 3. CBD may improve your dog’s allergy symptoms. An allergic reaction is an inflammatory response in the body when encountering an otherwise harmless substance. The immune systems of allergic dogs perceive these substances as threats and react accordingly, releasing histamine as a defense mechanism. While this chemical helps protect the patient from shock, it also causes the skin, respiratory, and gastrointestinal symptoms associated with allergies. 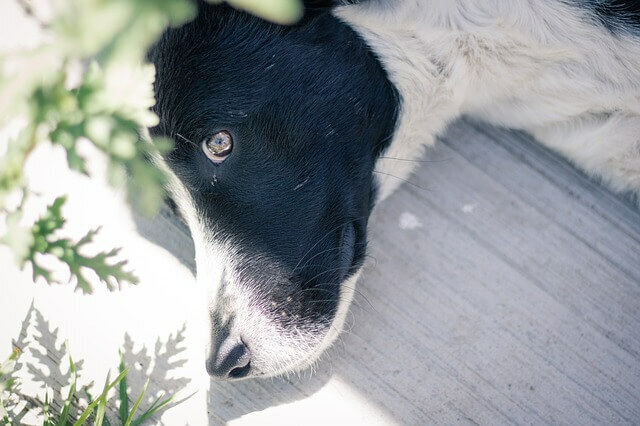 Not only does CBD have anti-inflammatory properties to reduce the severity of your dog’s allergies, studies show it may also stop the release of histamine. 4. CBD can help reduce your dog’s anxiety. 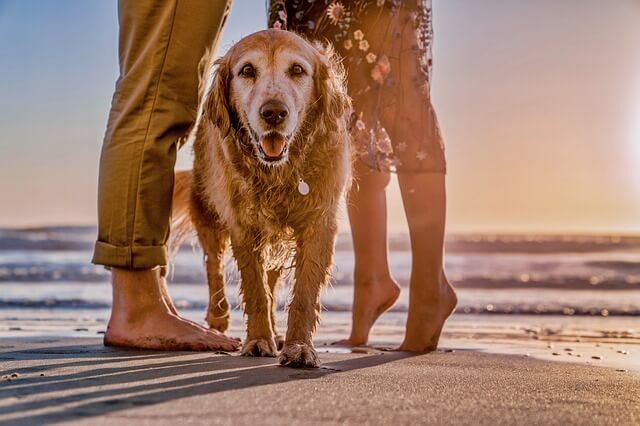 A lesser-known fact about CBD oil for dogs is its ability to help those suffering with separation anxiety, phobias, and general stress. Human studies have shown CBD eases anxiety, encourages communication between endocannabinoid receptors, and initiates better chemical transmissions to help sooth the nervous system. If you know your dog’s triggers, giving CBD oil in advance can help minimize or even prevent a stress response. For example, if trips to the vet, thunderstorms, or house guests turn your dog into a furry bundle of nerves, administering CBD oil beforehand may help ease his symptoms. 5. CBD may help stave off seizures. You have probably heard stories about the incredible anti-convulsive power of CBD in humans. In one study, 7 out of 8 patients with drug-resistant epilepsy saw a definite improvement. 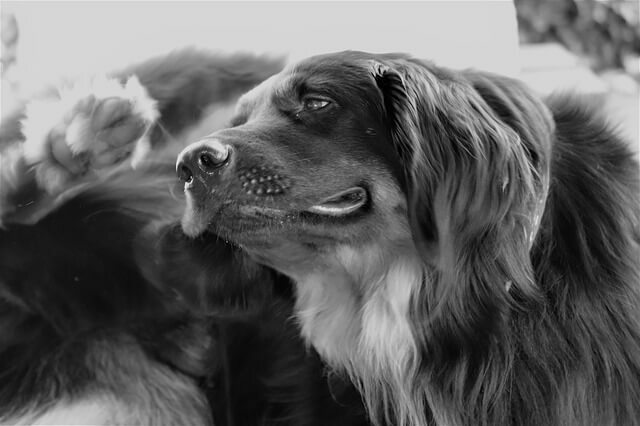 Veterinarians and pet owners report similar results in dogs with seizure disorders. An estimated 5% of dogs suffer from seizures. Some are unresponsive to anti-seizure medications or cannot tolerate the drugs’ powerful side effects. For these pups, CBD oil may help block epileptic symptoms from taking over the brain. 6. CBD has very few side effects. 7. CBD for dogs is legal in all 50 states. One of the most overlooked facts about CBD oil is that it is perfectly legal everywhere in the United States. Hemp products have been produced in the United States since the nation’s foundation. Many people still confuse CBD from hemp with marijuana, but unlike psychoactive THC, CBD has no regulations or restrictions. Studies point to the fact that CBD is not only highly effective at helping with multiple ailments, it is also quite safe, even when taken in high doses for extended periods. Based on these facts about CBD oil, you may be ready to try it out with your own dog. Because it is so popular, a flood of products have recently hit the market. So, how do you know which is the safest, most effective product for your pup? 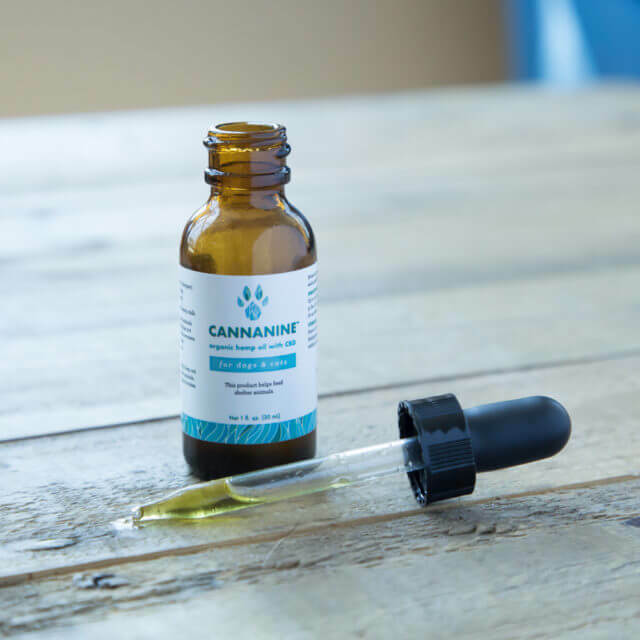 Cannanine™ Organic CBD Oil From Hemp is made especially with pets in mind. It is made from human-grade ingredients and professionally tested to ensure each bottle is free from heavy metals, bacteria, and other toxins. Cannanine also performs an additional step in the manufacturing process to ensure every last trace of THC is removed. If your dog suffers from pain, anxiety, allergies, or seizures, a regular dose of high-quality CBD could help ease his symptoms.